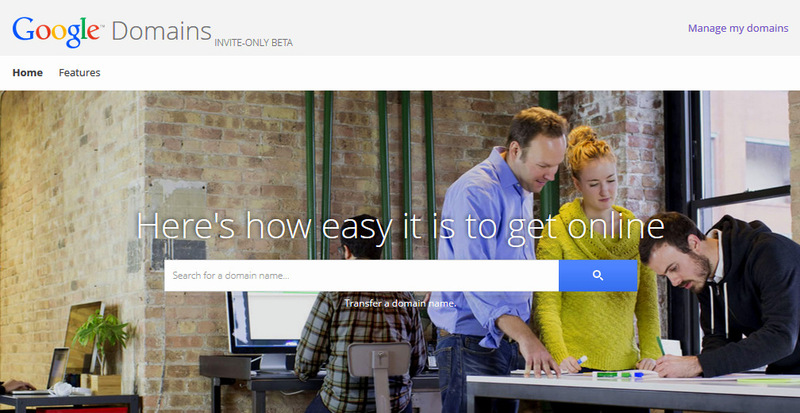 Google has finally decided to launch their very own Domain Registration service. The announcement officially came in from their recent post in Google+ Your Business Page. Before we get into the details, keep in mind this move was already made back in 2005 when Google had applied for being a domain registrar. They have finally opened up part of their entire domain purchasing section. Therefore with this kind of a move it is clear that GoDaddy is going to face to competition in the near future. As per statistical data from Tim Hornyak of PCWorld.com GoDaddy – which is the world’s largest domain name registrar – manages over 57 million domains. Phew! 1. If you’re looking for Private domain registration in order to hide your private details like Name, Address, Contact Number, etc. then Google Domains promises to cover up the costs without charging anything. 2. You will get the facility of sending Branded Emails from 100 email aliases using your domain. It will be like contact@yourdomain.com, sales@yourdomain.com, etc. 3. Like other domain registrars, Google will also allow domain forwarding. A feature that helps redirect users to one location. 4. Once you purchase your domain you will be able to create Sub-Domains of your choice. Just like email aliases, you will be allowed upto 100 sub-domains of your domain. Stuffs like – blog.yourdomain.com , forum.yourdomain.com. 5. The best part of all this is you will get fast + reliable online infrastructure which is fully secured. Your domain will be using the same DNS servers as that of Google themselves. How cool can this be? 6. By purchasing a domain you will get an entire range of domain management tools. It comprises of managing resource records like CNAME, MX, NS, option to configure TTL, domain locking and lots more! 7. Like other domain registrars Google is also offering new domain extensions. Examples like .GURU .PW .PRO etc. 8. They will be offering you connections with the help of which you can easily integrate your online stuffs with the top website builders. 9. Like always Google will love and care for you whenever you need them! They will be available through Phone as well as Email from Monday till Friday (9am to 9pm EST). How much is it going to Cost to order from Google Domains? 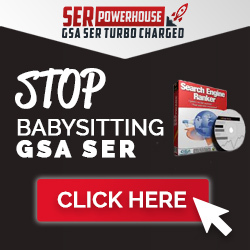 As per the data shared by Jennifer Slegg from SearchEngineWatch.com registration of your domain is available at only $12 per year, which actually is a little cheaper than GoDaddy‘s rate. At this moment Google has kept their domain registration service in “Invite Only” stage. We hope that as it’s popularity grows it will be opened for all of us.